I hear you, Chia what? 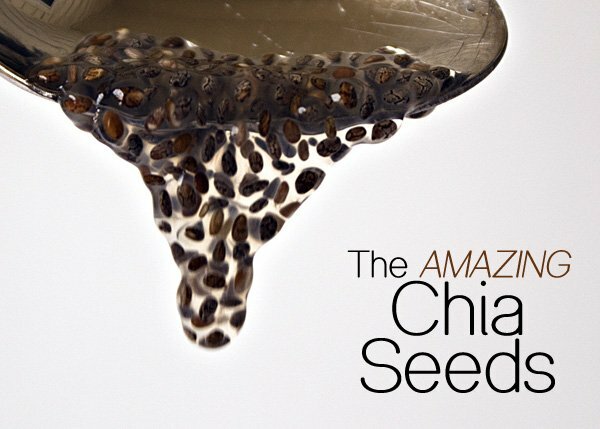 !Well I just discovered some interesting information about this little seed that packs a whopping punch.For years the chia seed has been a very important part of the Mayan and Aztec diets and today it attracts many people for its health benefits. 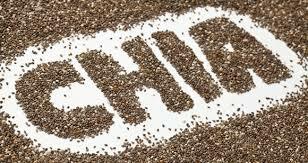 Chia are so easy to incorporate into your nutritional plan. They can be eaten raw, cooked or ground as a flour and baked. They work very well mixed into puddings or fruit drinks. 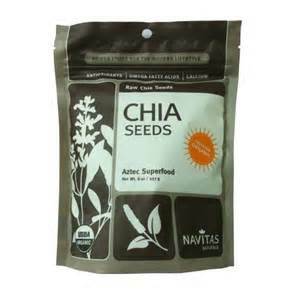 They can be purchased at any health food store or on amazon.com.Lastly, for every two tablespoons of chia seed there is 10grams of fiber which is one-third of the daily recommended intake of fiber per day. Exciting!! !